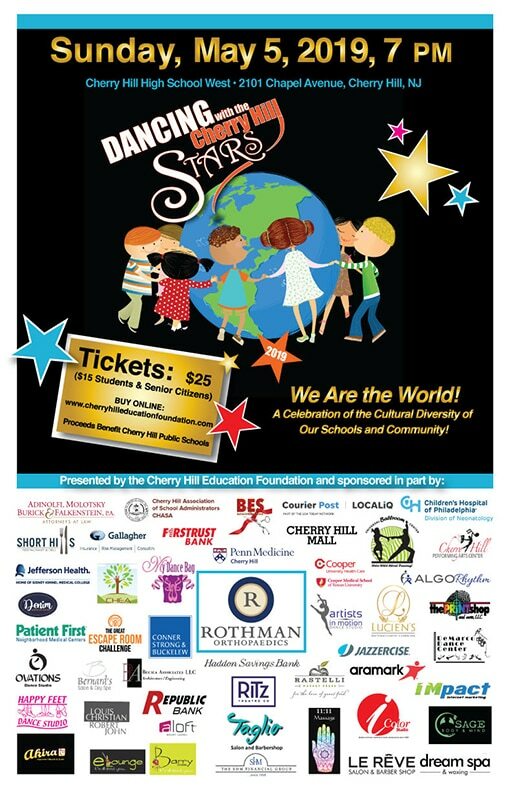 Donating/Voting is underway for our 2019 Dancing Stars! The Cherry Hill Education Foundation	was founded as a response to the national challenge to keep our young people well equipped and productive in an increasingly competitive, complex and changing world. The Cherry Hill Education Foundation is a grassroots, non-profit, charitable organization. 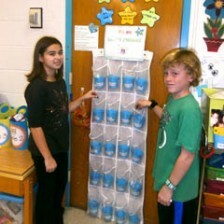 The Foundation supports the Cherry Hill Public Schools by funding innovative grant initiatives. The Foundation holds a variety of events to raise funds for the many grants we provide. The Foundation has different ways to donate to make a difference in the lives of Cherry Hill's children. Contact us to find out more about sponsoring an event, making a donation, or joining our Board. My students now have first-hand knowledge of what an egg needs to hatch. 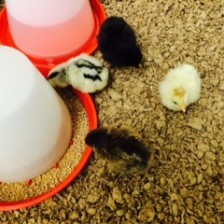 As the chicks slowly pecked their way out, the excitement spread throughout the school. Many visitors...came to see the new babies! Our first grade students were thrilled to receive [the non fiction] texts on new and interesting topics...thank you again! Even first graders reading on an advanced level enjoyed delving deeply into the stories. "Thank you for helping us to have fun reading and learning," said the students. A Cherry Hill Education Foundation grant provided books for every classroom, laminating equipment and other necessary materials. 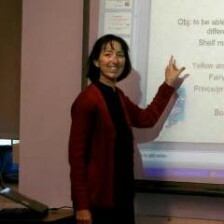 I am extremely grateful to the Cherry Hill Education Foundation for the Smart-board that is used every single day in the Library. Thank you, Cherry Hill Education Foundation! Thanks to Our 2018 Golf Tournament Sponsors!